Join Randi, Luis & Doctor Val as they engage in a marvelous health conversation with the ageless Patricia Bragg, who's father Paul C. Bragg started the first health food stores in America. This Icon of the health industry is one of the most informed and interesting women you could ever hope to meet and has delighted us for years with her fun and colorful hats. Here books are read by many, with Clint Eastwood and Jack La Lanne, to name a few. We invite you to write us and let us know how what we are doing involves you. 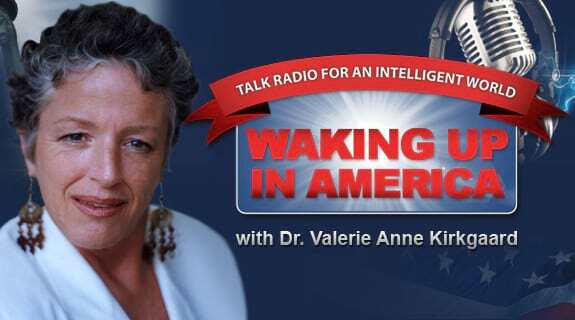 Write me at Val@WakingUpInAmerica.com and we will share your comments.